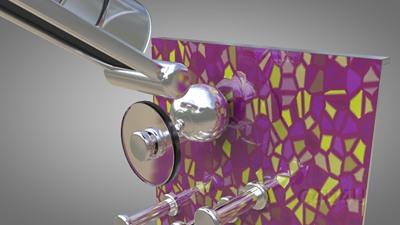 This is an other Softbody Simulation created with Maxon Cinema 4D. The name is Softbody Simulation Playground V26. 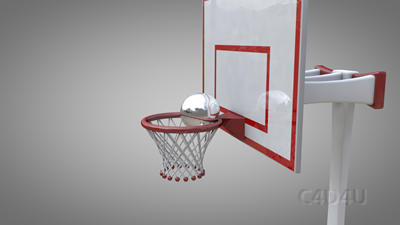 The twenty-six simulation of the new series. Here i used Softbody Dynamic Tags, other dynamic tags and plants. The Rendertime: 117 hours (calculated by one PC). 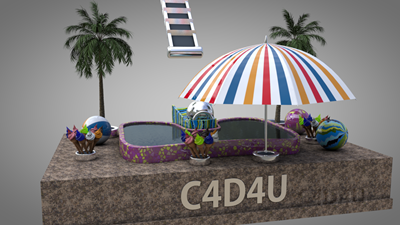 I have rendered this with physical renderer. 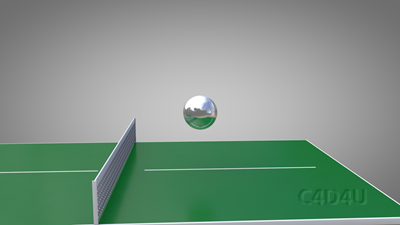 For this video i have create a part with table tennis, basket ball and a little swimming pool.